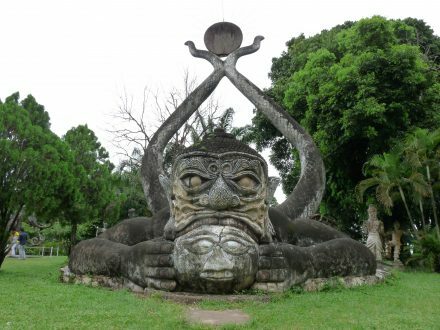 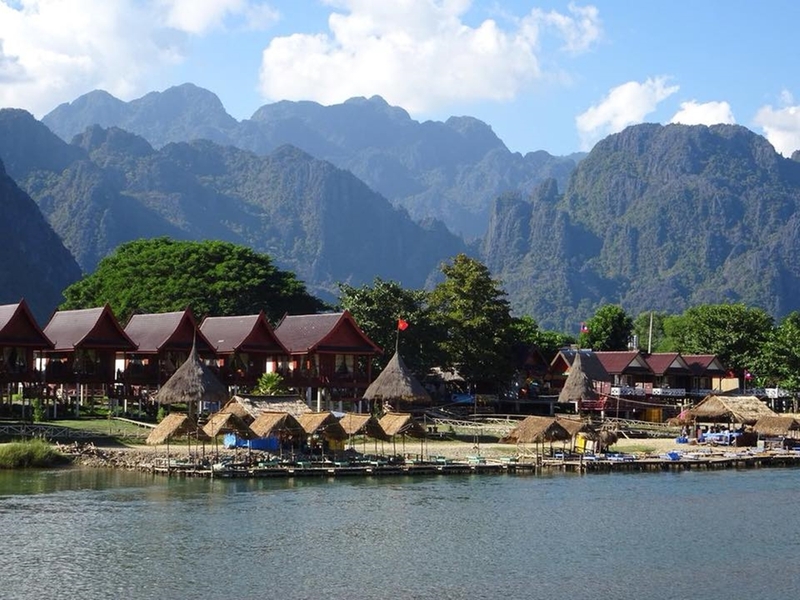 We understand life in the big city and crazy your busy work, this tour we are going to bring you enjoy and fun. 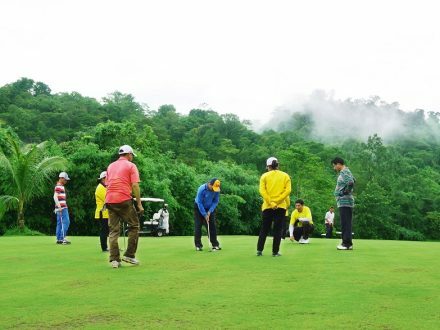 It makes you forget your busy time. 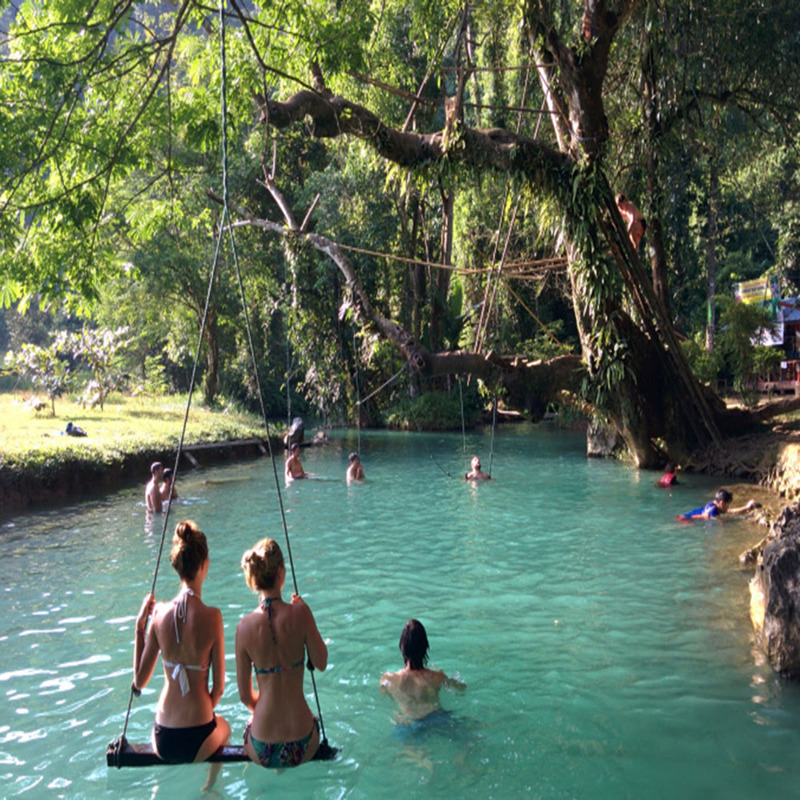 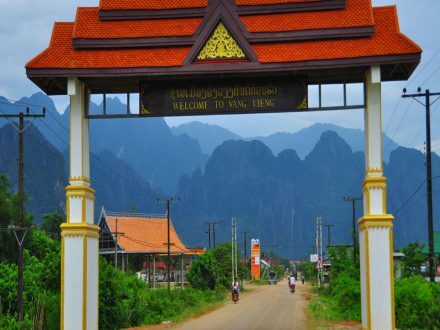 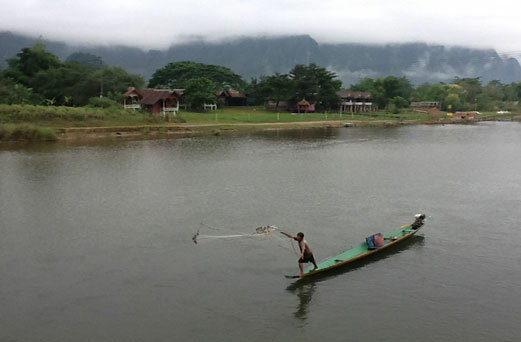 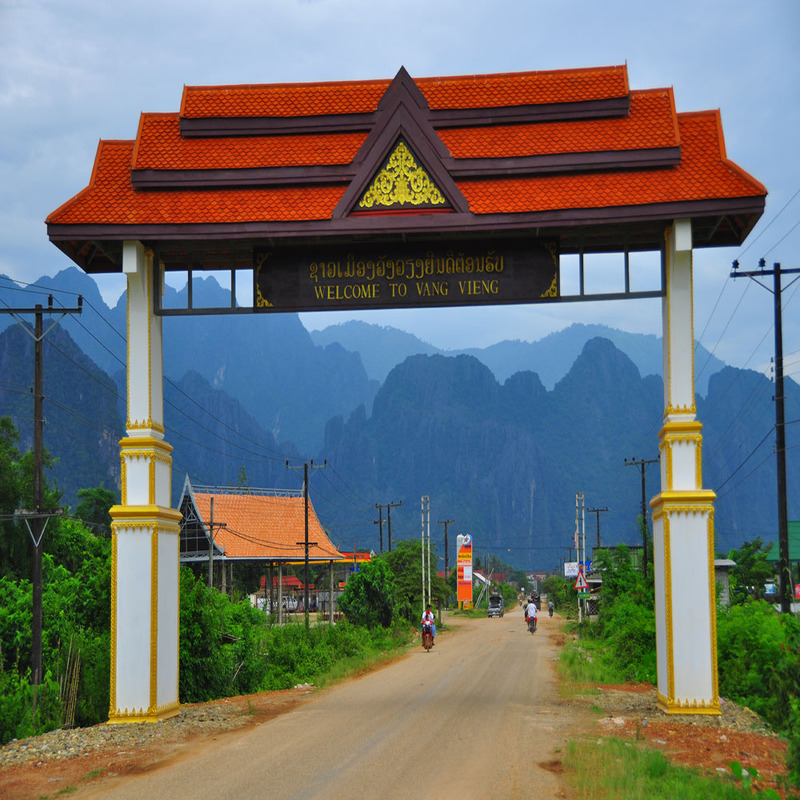 So it is the time to relax in vangvieng. 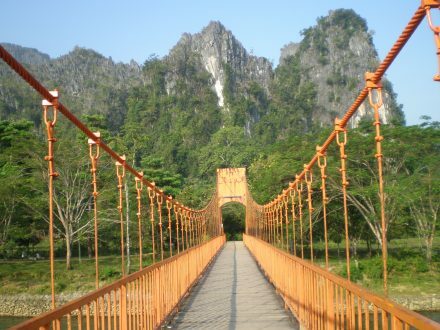 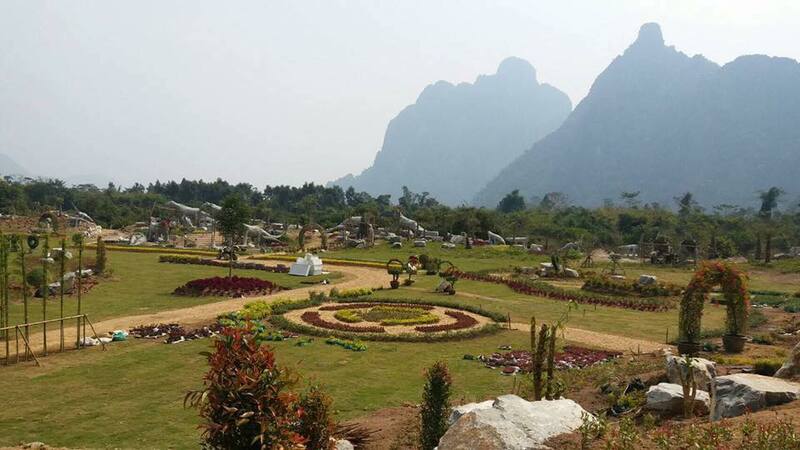 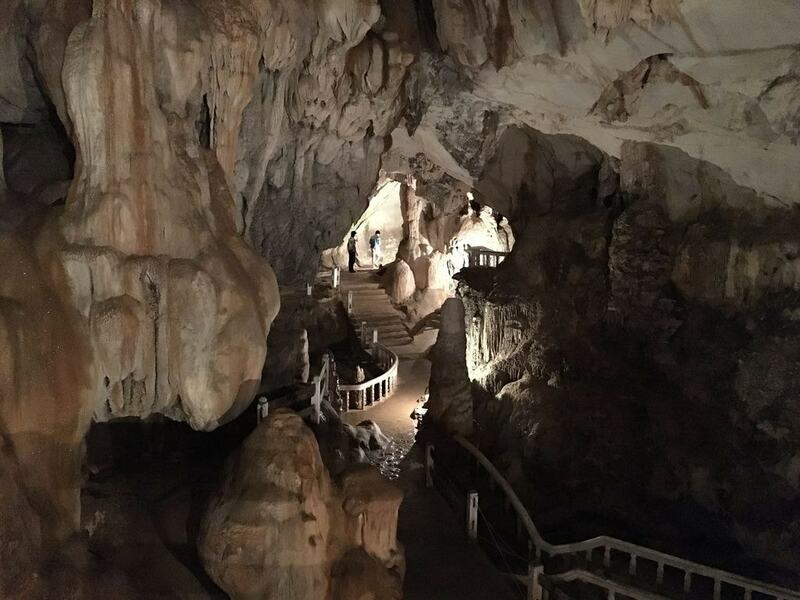 You will be picked up at the hotel, And starts the tour with electrical car rides to the yellow bridge, visit Tham Jang cave, organic farm right after we will have fun on boat color riding along song river offering the amazing scenery of karst rock, then we will spend the rest of our day at blue lagoon.